The Reds said Sunday he has been given a three-year contract that includes a team option for 2022. The 46-year-old Cincinnati native is to be introduced at a news conference at 11 a.m today. 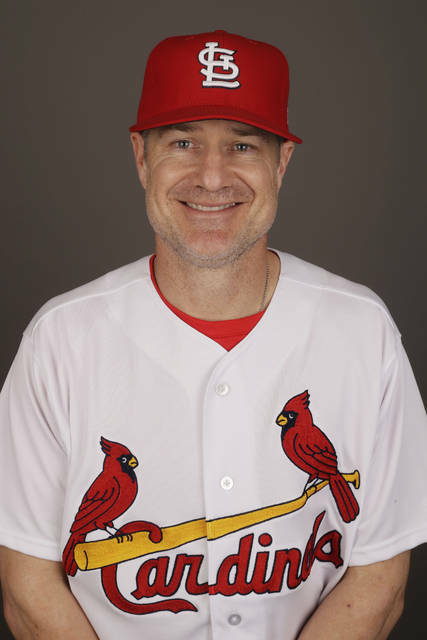 Bell was a minor league manager for the Reds from 2009-12, became the Chicago Cubs’ third base coach in 2013, St. Louis’ assistant hitting coach the following year and the Cardinals’ bench coach for the next three years. He was San Francisco’s vice president of player development last season. David Bell becomes the 63rd manager in Reds’ history. Hours after his hiring was announced, the Los Angeles Angels said they named Brad Ausmus their new skipper. That leaves the Baltimore Orioles, Minnesota Twins, Texas Rangers and Toronto Blue Jays with managerial openings.